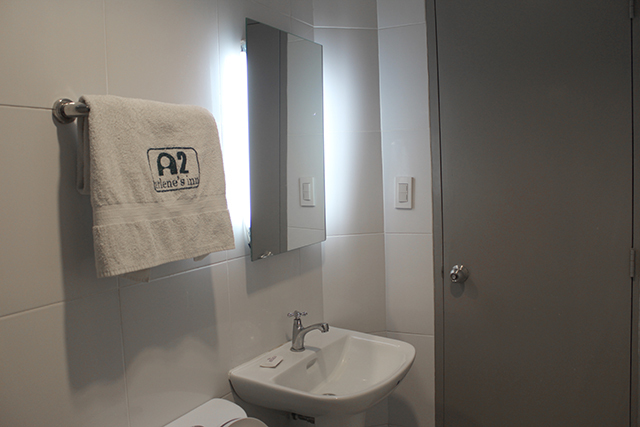 Looking for a place where you can stay the night and prepare for your next dayâ€™s adventure and activities? 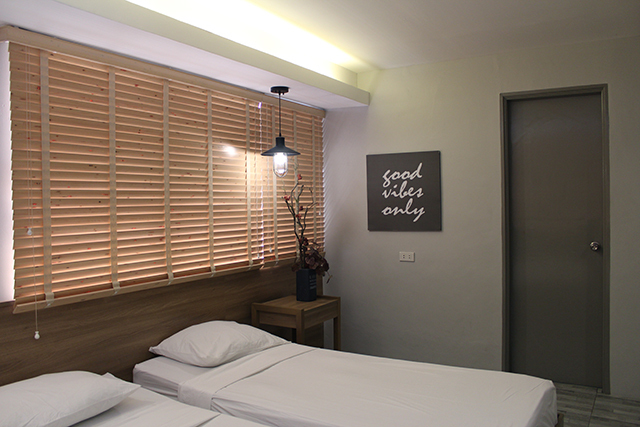 Arleneâ€™s Inn is perfectly situated few minutes away from Victory Liner Bus Olongapo Terminal where most of the local and foreign tourists drop off to experience the extreme experience and relaxing accommodation while in Subic, Zambales. 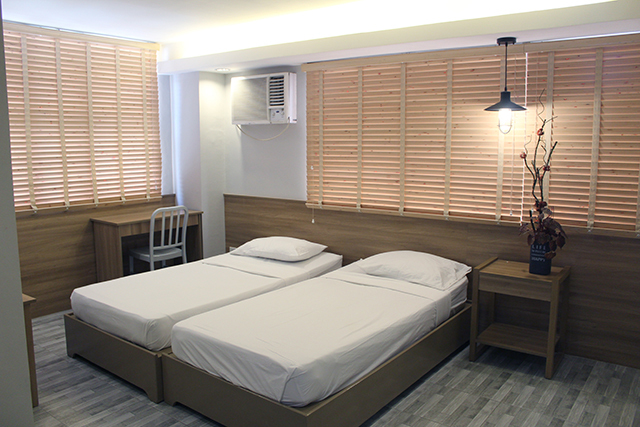 Arleneâ€™s Inn is ideal for both solo, duo and group budget travelers who are in dire need of place to stay while in Olongapo City, it is surrounded by multiple dining options to satisfy your cravings like Andokâ€™s, Chowking and Jollibee. 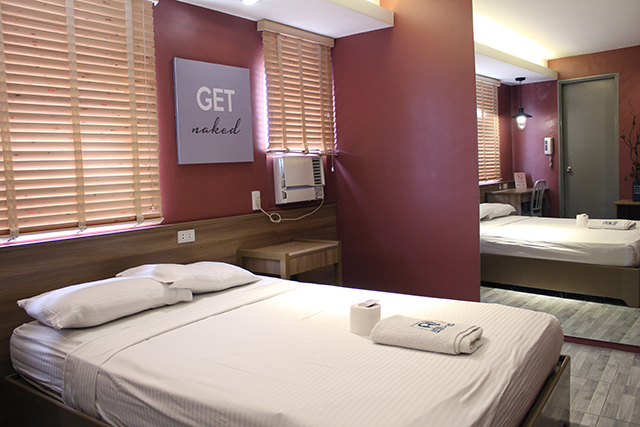 Arleneâ€™s Inn offers budget-friendly and relaxing accommodation 20-minute drive away from Ayalaâ€™s Harbor Point, SM Olongapo and Tree Top Adventure. 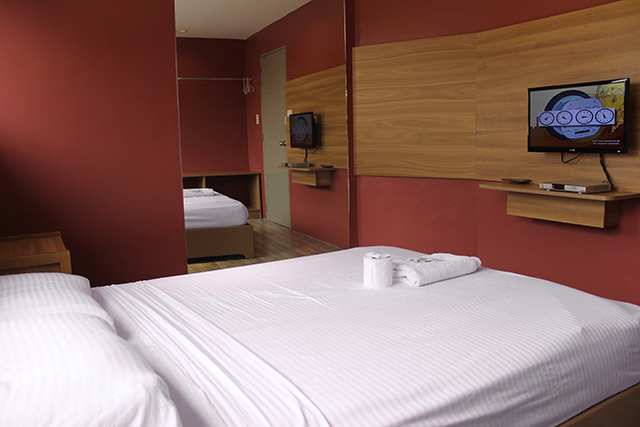 To provide you less hassle travel experience in Olongapo City, we accept advance online reservations open 24/7 to accommodate your needs. It doesnâ€™t have to be expensive, we take pride in our service and we would be humbly accept and accommodate you from the moment you arrive to our vicinity. Children under 4 years of age is free of charge when using existing beds. Extra person is charged 250 with extra bed. 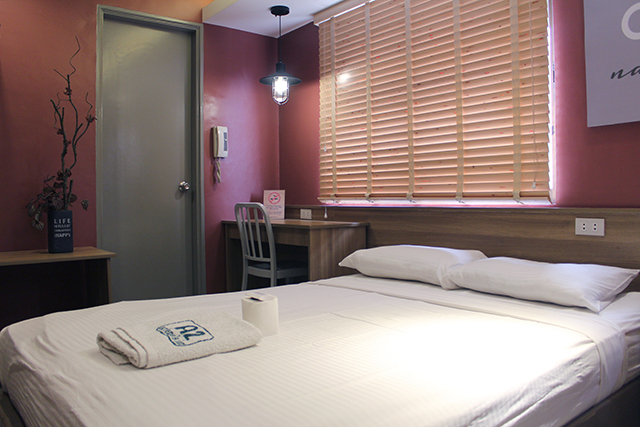 Arlene's Inn 2 is located at the third floor of Chowking - Ulo ng Apo branch. 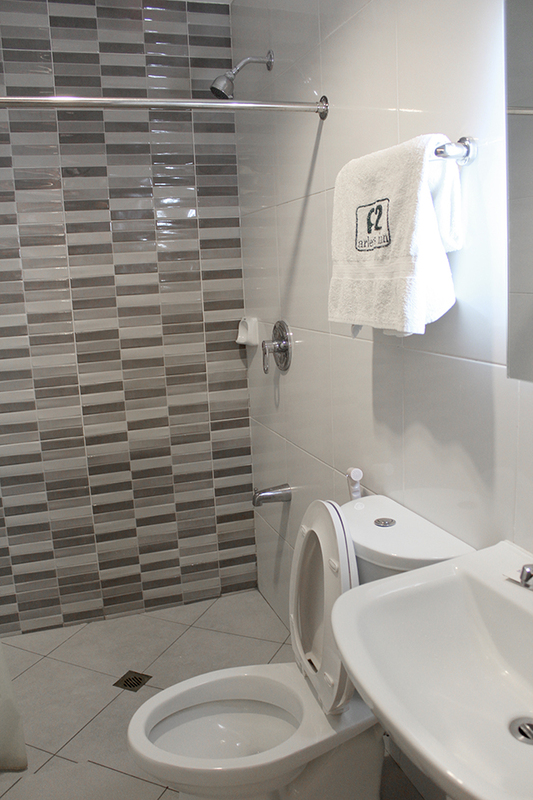 It is also near convenience stores, pharmacy, and Victory Liner Bus Terminal. Public Commute: Ride a Victory Liner Bus going to Olongapo City, Iba, or Sta. Cruz Zambales and drop off at Olongapo Terminal. 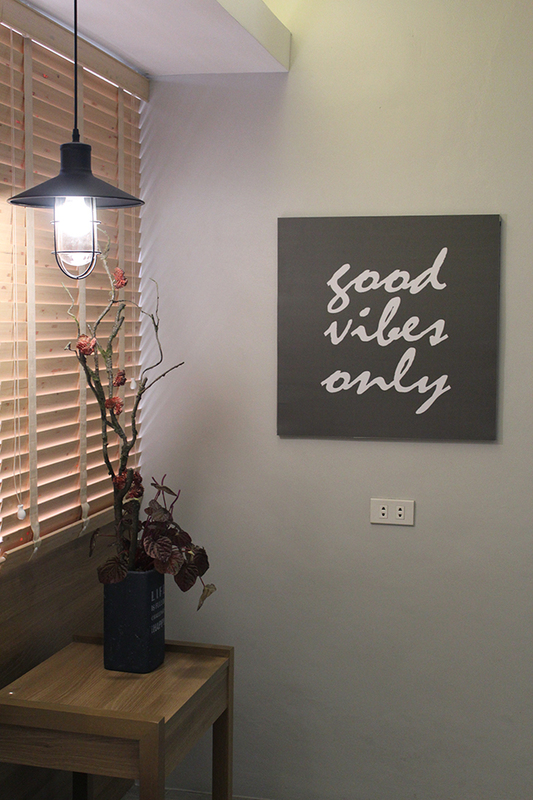 Just cross the street and head to the third floor of Chowking - Ulo ng Apo branch. Private Car: From Manila, take NLEX and drive to Dau Toll Plaza. From Dau, take SCTEX route to reach Subic Bay Tipo Exit. Once inside Subic Bay Freeport Zone, make an exit to Rizal Avenue and go straight until you reach Ulo ng Apo Rotonda. Make a left turn to reach Chowking - Ulo ng Apo branch. Please note that slots for street parking is very limited and on first come, first serve basis.